Take a look at Colin Pantall’s “carelessly curated” list of women street photographers – very honored to be included! 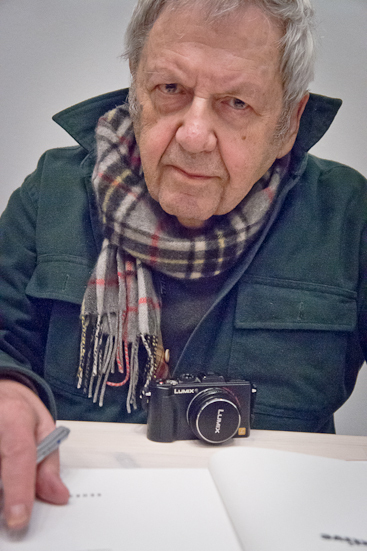 Photo: Saul Leiter signing my copy of his exhibition catalogue at Deichtorhallen Hamburg. Posted in photographers, photos | Tagged Deichtorhallen, Hamburg, Saul Leiter | Comments Off on Thank you Saul! 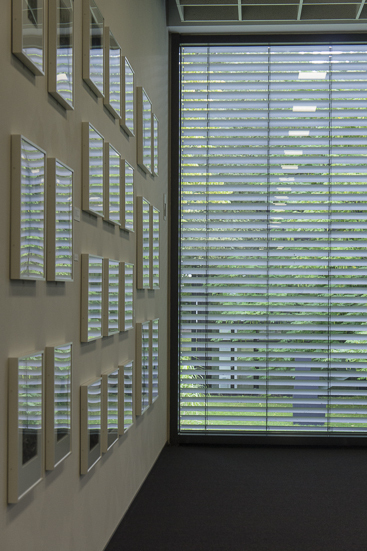 My first visit to the Josef Albers Museum in Bottrop – located in a beautiful park – to see the big Robert Adams retrospective. If you go – and you should – take your time! My friend Monika finally has her website up and running. Take a look here! Thank you so much Harvey Benge for featuring “Pelikan” today on his blog, together with great books by my friends Bruno and Filipe, and also by Matej Sitar and Thomas Bonfert. One of my favorite images from the “22299” series was featured on Alex Howard’s blog Blackegypt yesterday. Check out his site HERE!